Black at Dior? You don’t say! Tess Holliday is here to break rules and shatter expectations. This 29 year-old wife and mother recently became the largest plus-size model to be signed by a major modeling agency. 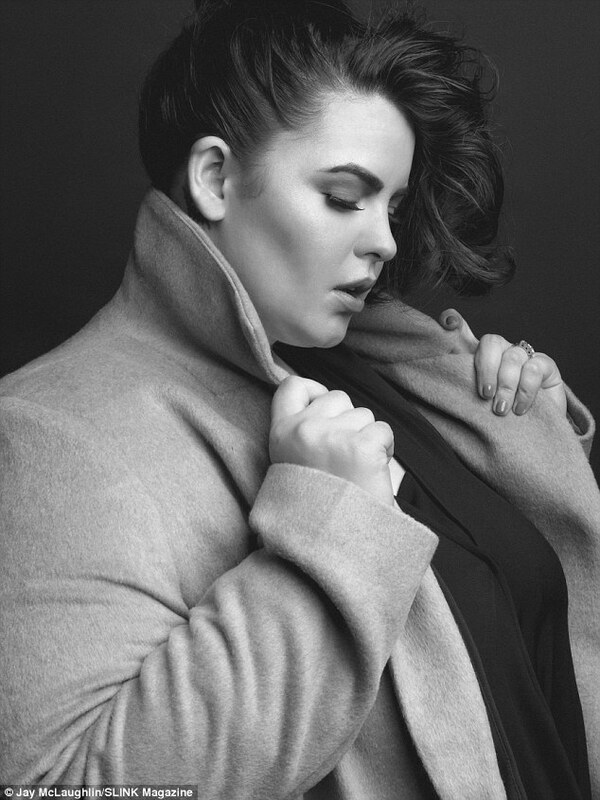 At 5’5” and a size 22, Holliday became a curvy revolutionary in late January when she was signed to the MiLk Model Management (Curves) division. The vast majority of plus-size models are a size 12-16 and north of 5’9”. Thus, Holliday was continually told that she was too big and too short to be a model, but all of those critics have now fallen silent. Holliday has transformed a social media army consisting of over 624,000 Facebook likes and 308,000 Instagram followers into a real-world modeling career. She is a shining example of the changing tides in the fashion industry, but she also exists as an indicator for the possibilities that exist for people with a strong online presence to crossover into the world beyond the computer screen. Check out Holliday’s latest spread in SLiNK Magazine’s Role Models issue.